All self-catering apartments have modern 5-star furnishings, panoramic balconies, designer kitchens, free on-site car park and free Wi-Fi. The bathrooms come complete with luxurious toiletries and bathroom products. Every apartment is allocated one free parking space in the secure car park. There is a state-of-the-art gym for the exclusive use of guests. 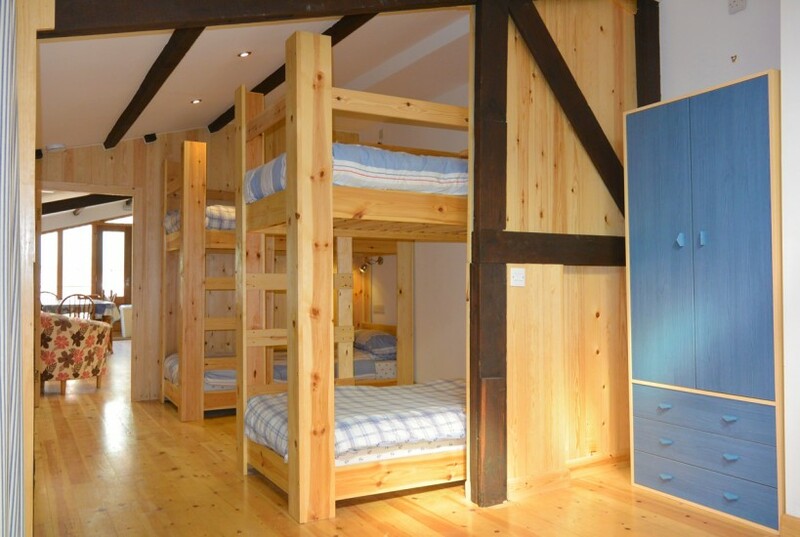 The Boatshed is a bunk barn style, one dorm hostel nestled in the Old Town of Scarborough. Once a working warehouse for the fishing industry it had been derelict for many years before its recent renovation. Our mission is to recommend affordable accommodation with style. The Boatshed have achieved this, recently receiving a Booking.com Guest Review Award and scoring an average of 9.3 for guest feedback. 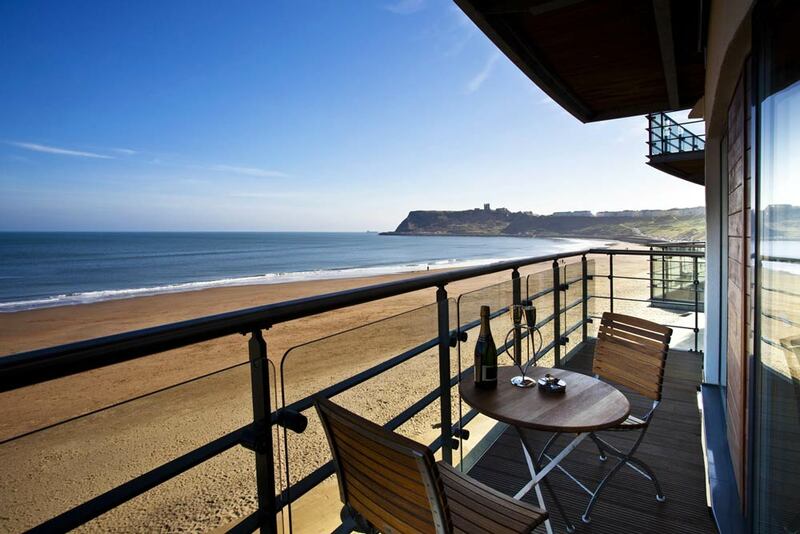 A cosy yet contemporary guest house offering quality accommodation in Scarborough’s North Bay area. They have five rooms, each with their own individual characters, and can accommodate every type of visitor from couples and business travellers to large families or groups. 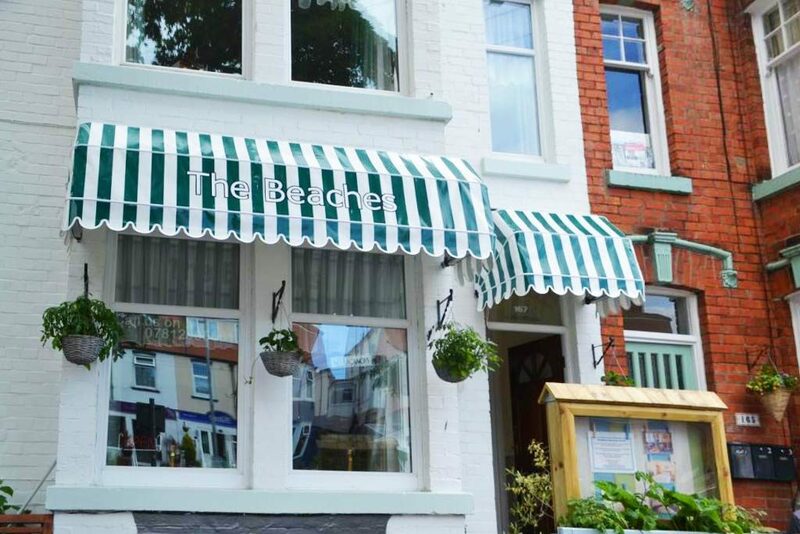 After a day of exploring Scarborough, you can look forward to relaxing in their comfortable, warm and bright en-suite rooms, which all have flat screen television, free WiFi, and much praised, memory foam beds!